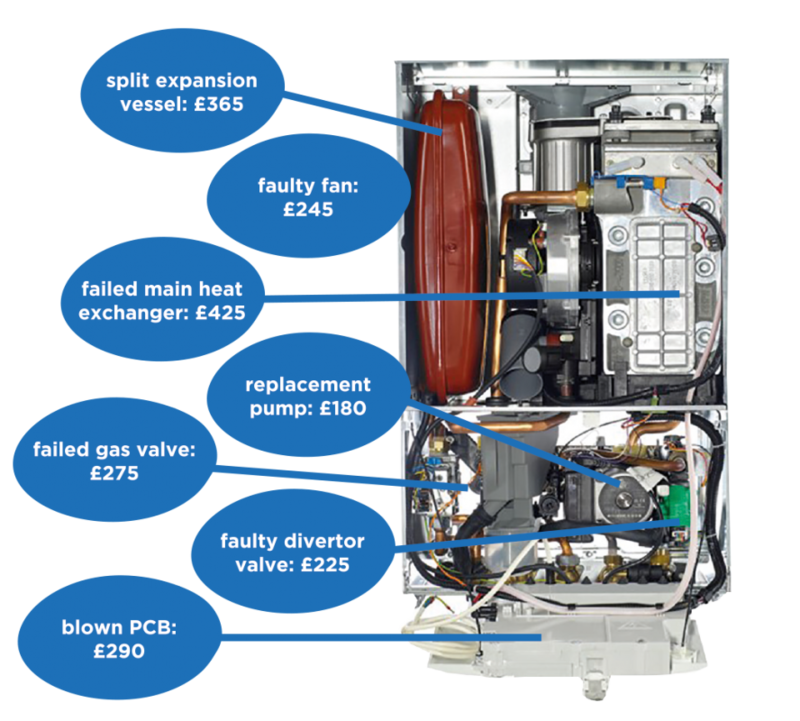 A gas boiler service is as important as an MOT and can have some major benefits. Reduces the risk of carbon monoxide poisoning. Maintains the guarantee of the boiler. increases reliability and lifespan of the boiler. Planned services are more convenient than an expensive emergency repair. Planned servicing saves you money and keeps you warm. This care plan will provide an annual premium boiler service and system/controls health check. Customers with this plan will also benefit from an emergency call-out service at a discounted rate. If you have a boiler fitted by us, we provide this care plan free of charge for the first year. Total peace of mind for our customers whose boilers are within the manufacturer’s guarantee period. Annual boiler service and system health check, full parts and labour cover for your heating and hot water system*, 365 days a year emergency call out service. 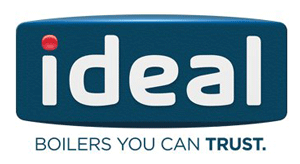 For customers whose boiler is outside of the manufacturer’s guarantee period. Annual boiler service and system health check, full parts and labour cover for your boiler*, 356 days a year emergency call out service. For customers whose boiler is outside of the manufacturer’s guarantee period. Annual boiler service and system health check, full parts and labour cover for your boiler, heating and hot water system*, 356 days a year emergency call out service.